Real American Sunrise meeting, 7 a.m., Veterans Memorial Civic & Convention Center, 7 Town Square, Lima. Cost: $5 for members/$7 for future members.Retaining and educating local talent. 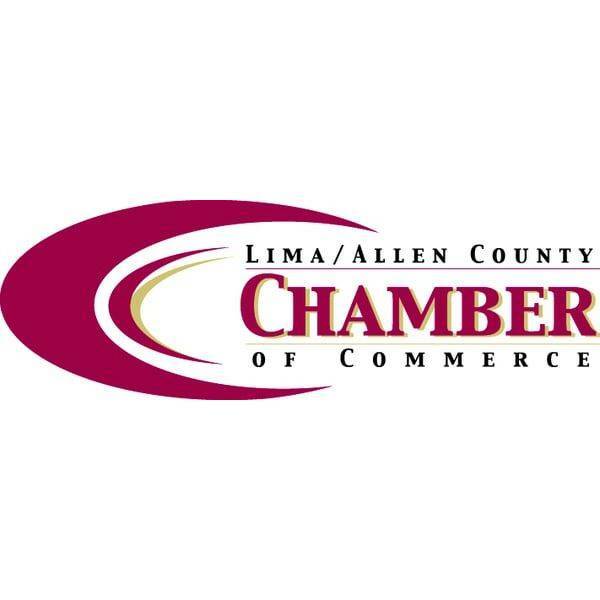 LIMA — The Lima Chamber of Commerce presents Real American Sunrise at 7 a.m. Friday, at Veterans Memorial Civic & Convention Center, 7 Town Square, Lima. Cost is $5 for members or $7 for non-members. This month’s focus is on retaining and educating the local talent. For questions call the Programs Team at 419-222-6045.